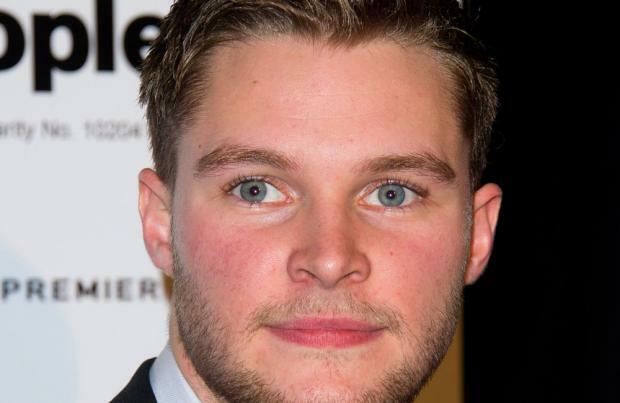 Jack Reynor to star in new Star Wars film? Jack Reynor has been cast in 'Star Wars: Episode VII'. The 22-year-old actor is set to star in J. J. Abrams sci-fi thriller, "two different sources" told aintitcool.com. Reynor is set to hit the big screen as Shane Dyson in Michael Bay's 'Transformers: Age of Extinction' later this year alongside Mark Wahlberg and Nicola Peltz, and is currently filming 'Glassland'. While the official cast for 'Star Wars: Episode VII' hasn't been announced famed filmmaker Abrams previously admitted he has been in talks with Breaking Bad's Jesse Plemons to star in the film. Rumours have been circulating over the last year about who the cast will involve and it is believed original cast members Carrie Fisher, Mark Hamill and Harrison Ford may join Michael Fassbender, Michael B Jordan, Saoirse Ronan, Jesse Plemons, Adam Driver and Hugo Weaving in the space opera franchise. Abrams and screenwriter Lawrence Kasdan have completed the script for the film ahead of schedule. The 47-year-old director previously said: "We're working really hard and we've got our script and we're in deep prep. We're full steam ahead." Filming is expected to kick off in March or April and 'Star Wars: Episode VII' is due out on December 18, 2015.